Ketamine banishes depression by slowly coaxing nerve cells to sprout new connections, a study of mice suggests. The finding, published in the April 12 Science, may help explain how the hallucinogenic anesthetic can ease some people’s severe depression. The results are timely, coming on the heels of the U.S. Food and Drug Administration’s March 5 approval of a nasal spray containing a form of ketamine called esketamine for hard-to-treat depression (SN Online: 3/21/19). But lots of questions remain about the drug. “There is still a lot of mystery in terms of how ketamine works in the brain,” says neuroscientist Alex Kwan of Yale University. The new study adds strong evidence that newly created nerve cell connections are involved in ketamine’s antidepressant effects, he says. While typical antidepressants can take weeks to begin working, ketamine can make people feel better in hours. Scientists led by neuroscientist Conor Liston suspected that ketamine might quickly be remodeling the brain by spurring new nerve cell connections called synapses. “As it turned out, that wasn’t true, not in the way we expected, anyway,” says Liston, of Cornell University. Newly created synapses aren’t involved in ketamine’s immediate effects on behavior, the researchers found. But the nerve cell connections do appear to help sustain the drug’s antidepressant benefits over the longer term. To approximate depression in people, researchers studied mice that had been stressed for weeks, either by being restrained daily in mesh tubes, or by receiving injections of the stress hormone corticosterone. These mice began showing signs of despair, such as losing their taste for sweet water and giving up a struggle when dangled by their tails. Three hours after a dose of ketamine, the mice’s behavior righted, as the researchers expected. 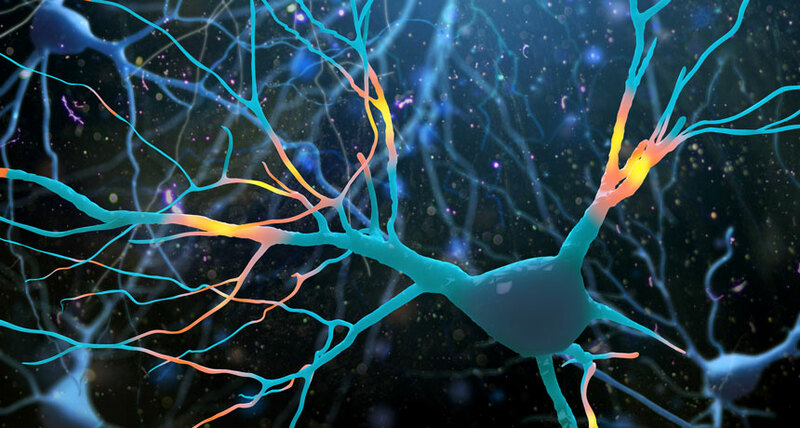 But the team found no effects of the drug on nerve cells’ dendritic spines — tiny signal-receiving blebs that help make new neural connections. So the creation of new synapses couldn’t be responsible for ketamine’s immediate effects on behavior, “because the behavior came first,” Liston says.